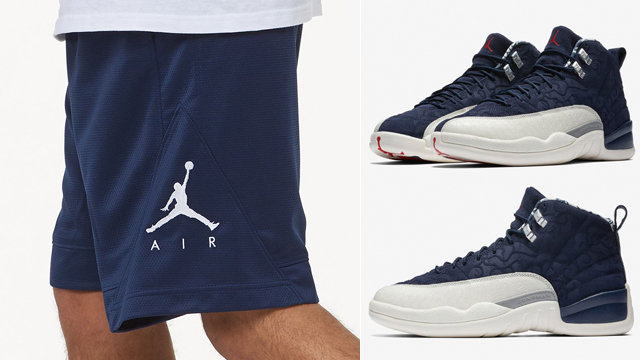 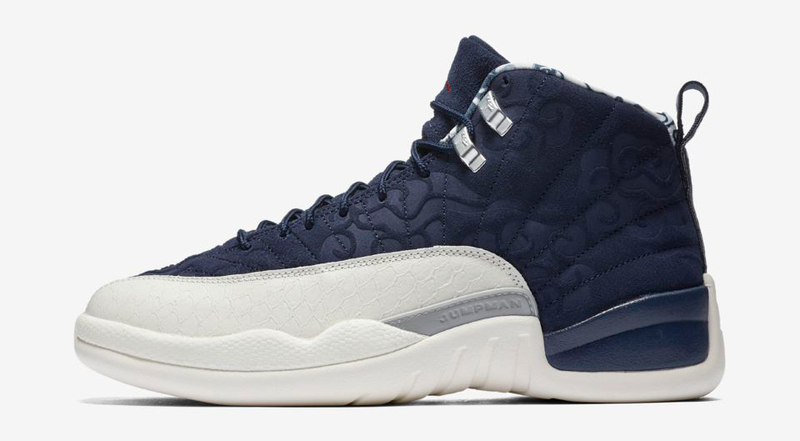 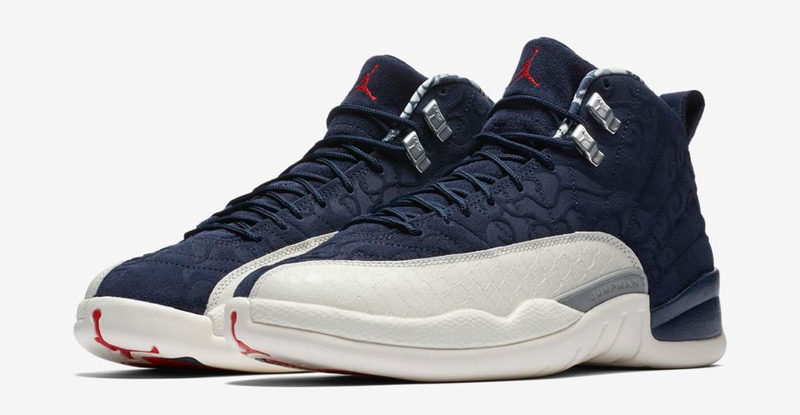 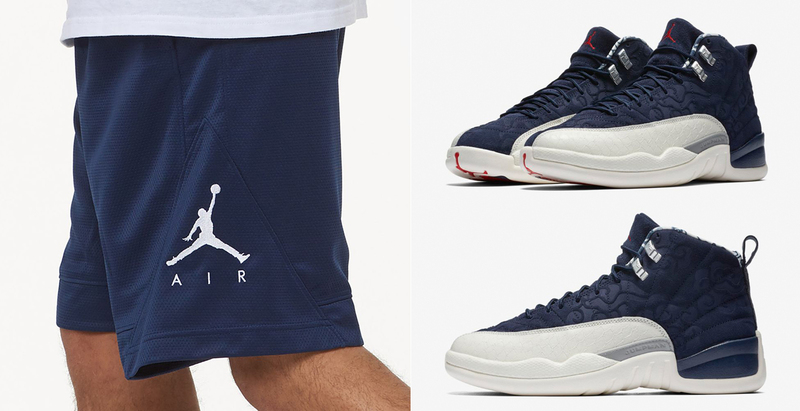 If you’re searching for some shorts to sport with the Air Jordan 12 “International Flight” shoes, these navy blue and white Jordan Rise Striped Triangle Basketball Shorts are a good match for the College Navy colored kicks. 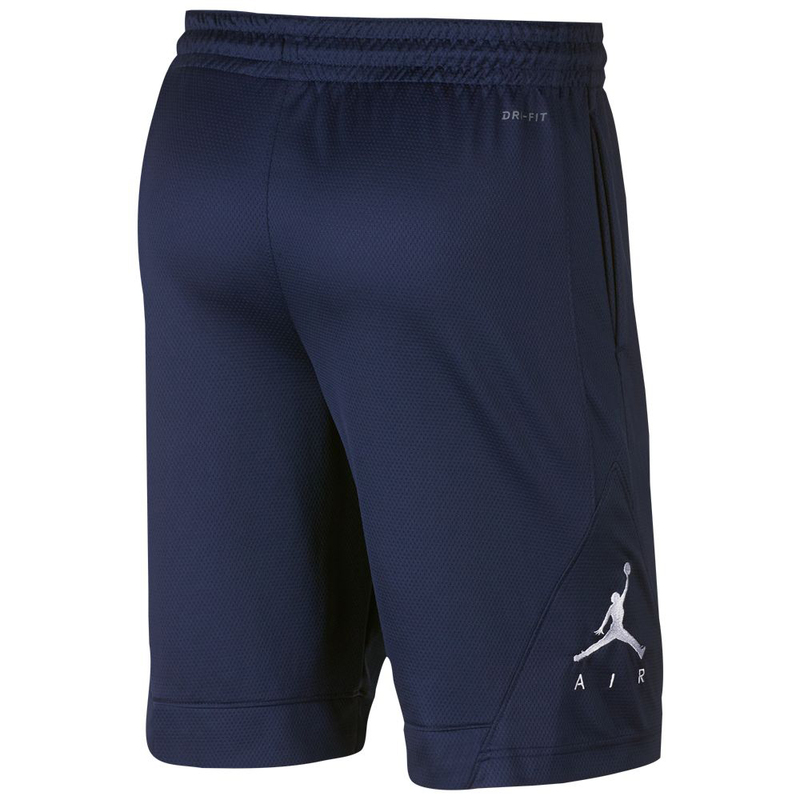 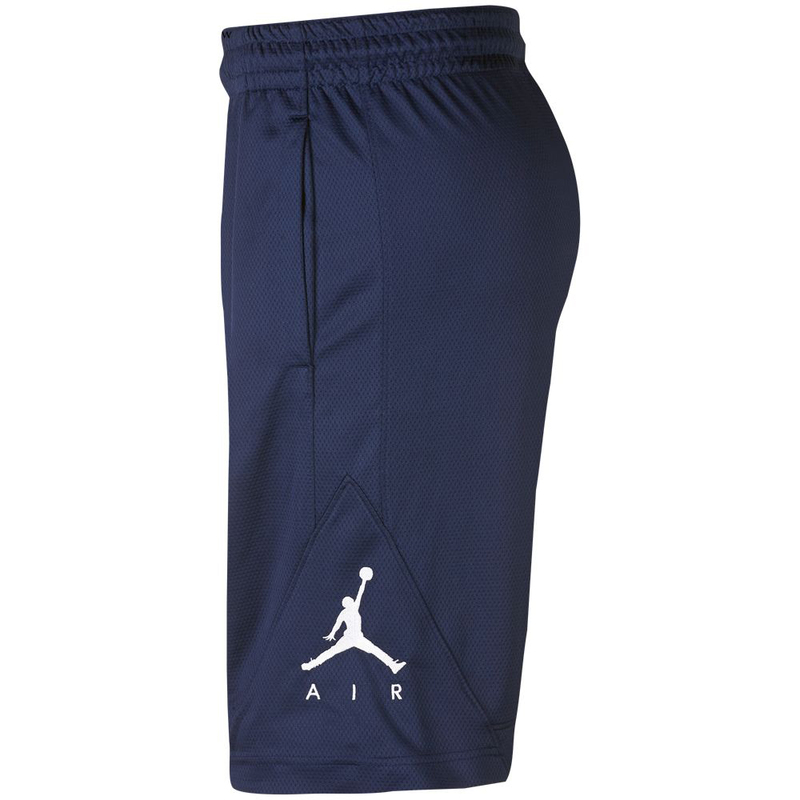 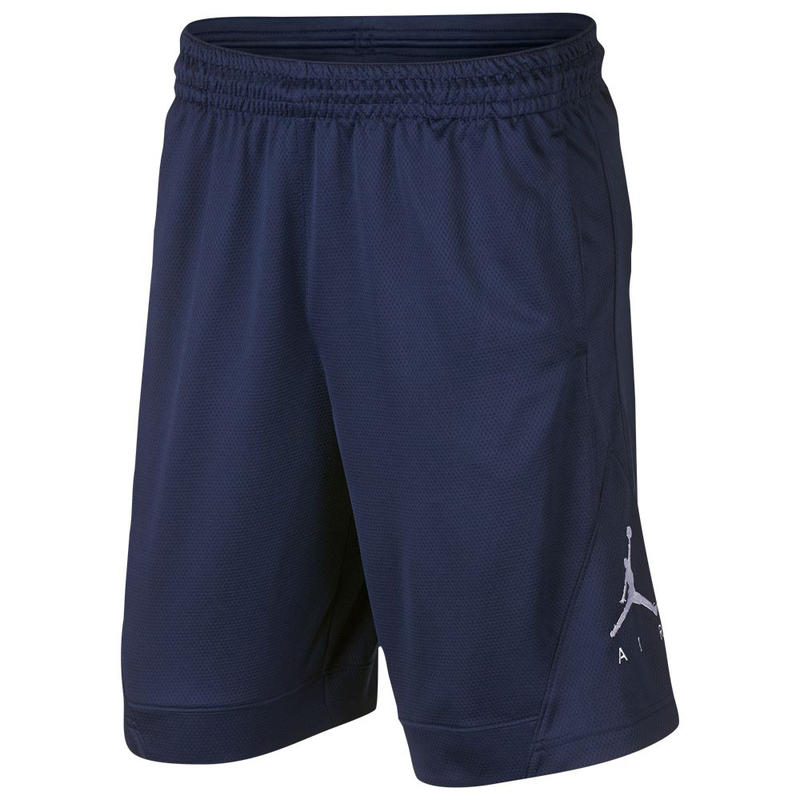 Inspired by MJ’s legendary performance in the 1988 All-Star Game, these navy Jumpman shorts feature Dri-FIT technology to wick away sweat, with mesh-lined pockets for breathable storage. 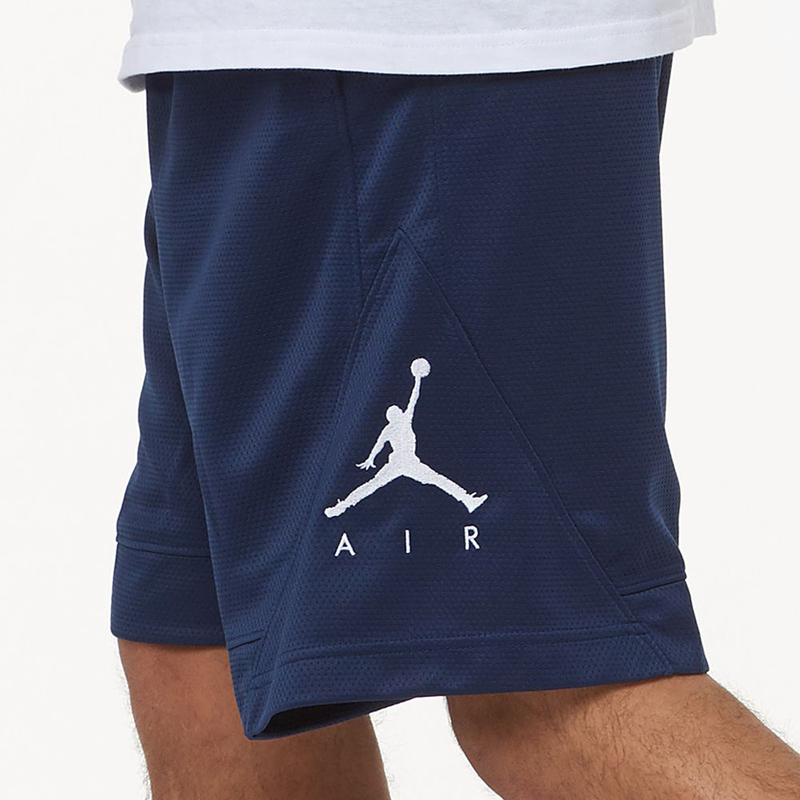 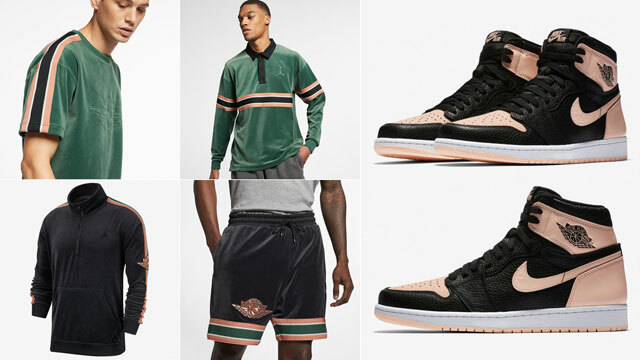 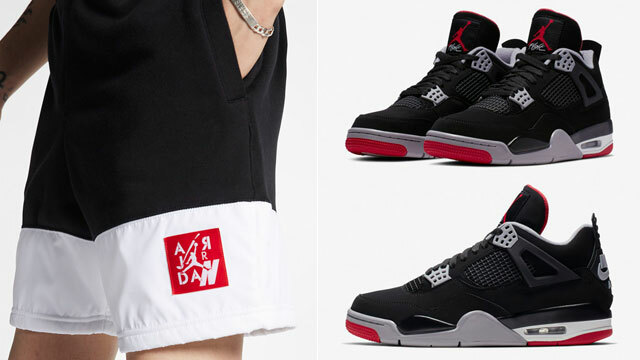 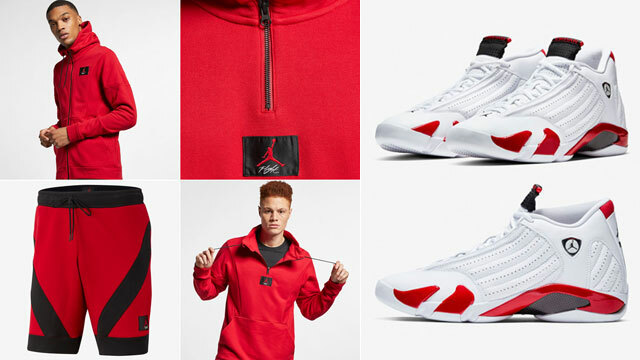 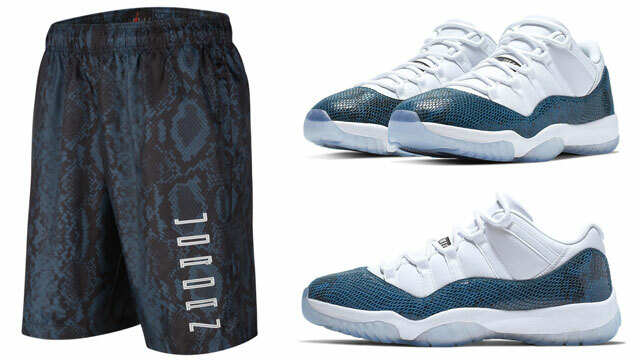 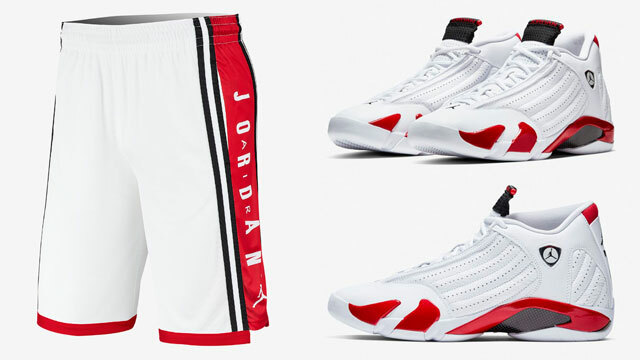 The shorts also feature an elastic waistband and internal drawcord for a customizable fit, with Jumpman signature style that pairs well with the AJ 12 Retro shoes and these matching Jumpman hoodies. 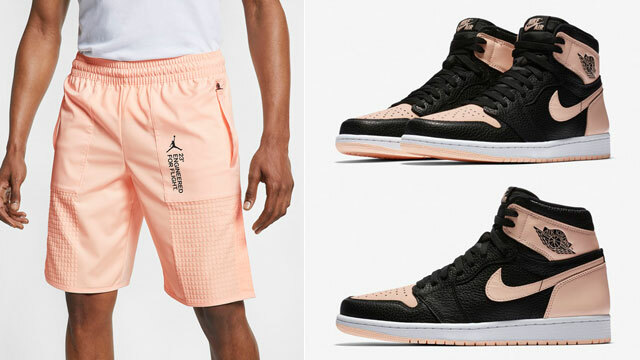 You can shop the shorts and shoes below.